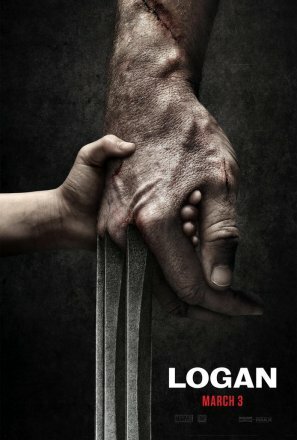 The reveal comes in the form of a banner for the film that features Wolverine’s hand (claws out), clutching the hand of a small child. The look of Logan’s hand gives a sense of age, which would fall in line with the Old Man Logan storyline that many people have been theorizing would be the basis of the film. The young hand, is a mystery. It could be just a regular human who he has to rescue or it could even be his cloned daughter, X-23. I’m sure we’ll learn something new during NYCC, but we won’t see the film until its released on March 3, 2017.